In major culinary news, one of Dallas' top-rated restaurants will get a sibling in 2017. Called Sachet, it comes from Stephen Rogers and Allison Yoder, owners of Gemma, the Henderson Avenue eatery beloved by Dallas foodies. Sachet will open on Oak Lawn Avenue, in the space at the Shops at Highland Park formerly occupied by luxury linen store Yves DeLorme, which moved to a different space in the same shopping center. Rogers says that opening a second restaurant had always been part of their plan. "We always knew we wanted to open something that was more casual and at a lower, everyday price point," he says. 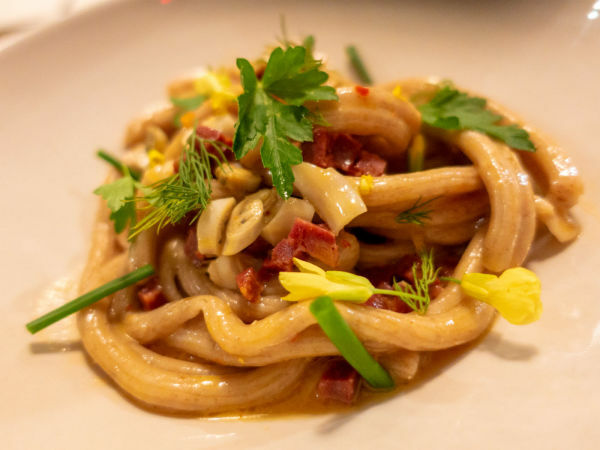 Since opening in late 2013, Gemma has received countless accolades for its chef-crafted menu, doting service, Hamptons-inspired design, killer wine list, and late-night hours. 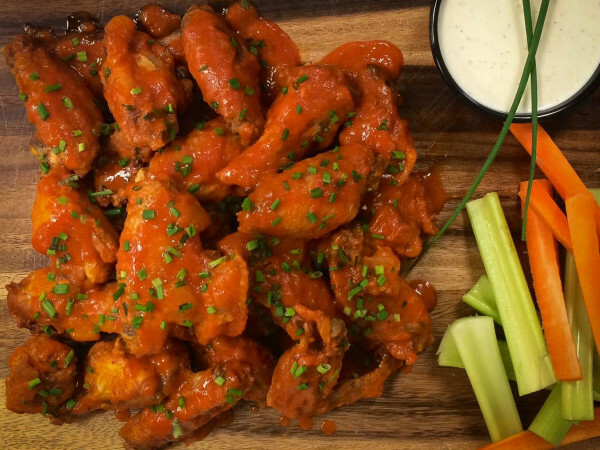 It's on a short list of favorites for special-occasion dining, but it's also a destination for casual dining among the foodie cognoscenti. It nabbed the No. 2 slot on our Top 100 list of the very best restaurants in Dallas. While Gemma has a California influence, the theme at Sachet will be Mediterranean-inspired. "For some people, that's tabbouleh and hummus, but Mediterranean cuisine is huge," he says. "It can include Spain, France, Provence, Italy, all the way over to Greece and North Africa. 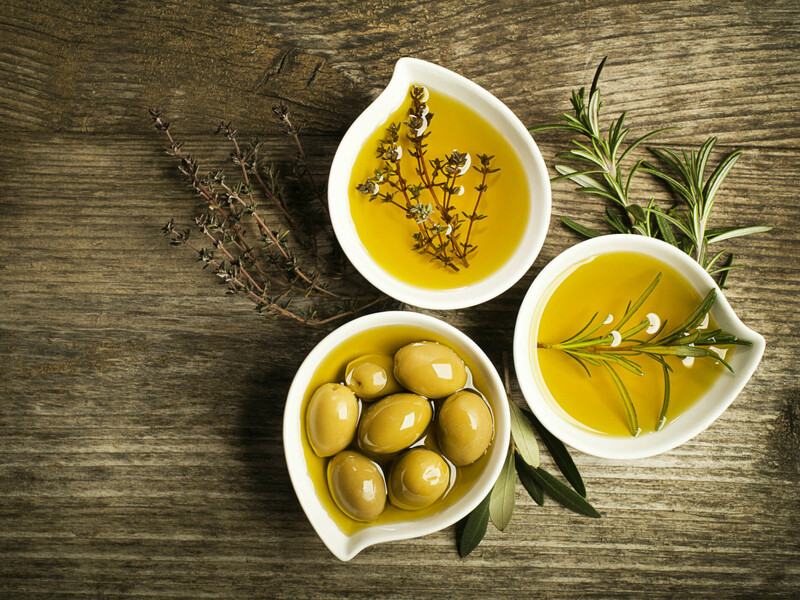 We like the idea that the three main components of Mediterranean food revolve around olives and olive oil, grapes and wine, and wheat. You have pasta, couscous, and all sorts of grains. I wanted a menu that gave us the freedom to pull from all those areas and not concentrate on one area." The name Sachet evokes not only a type of English lavender, but also has a culinary meaning. "A sachet can also be like a bouquet of herbs that you can throw into stock," Rogers says. The shopping center has seen tenant changeover in recent years, with restaurants such as La Duni and Aurora replaced by Celebrity Cafe and Madrina. The center also houses The Mint, TJ's Seafood, and Carbone's. Being a former retail space, the Sachet location will require that Rogers and Yoder build a kitchen. "I'm usually a second-generation restaurant shopper," Rogers says. "But we couldn't resist the fact that this is right on the corner. It's one of those things, like when you're house shopping, you see a house and you know this is it."